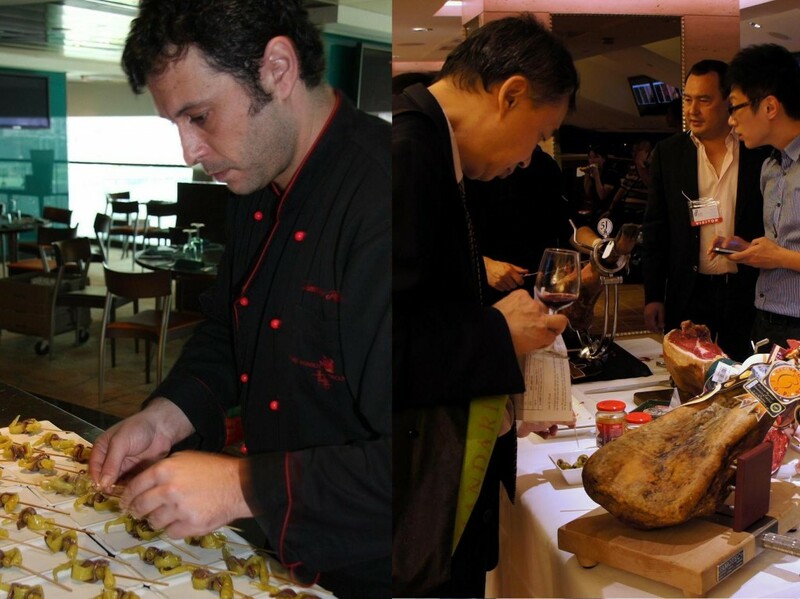 The return of the Spanish Foods & Wines Festival has successfully attracted enthusiastic responses and participants from both the F&B industry and the public. Tickets were all sold out and the event attracted over 800 public members, 200 more than last year. 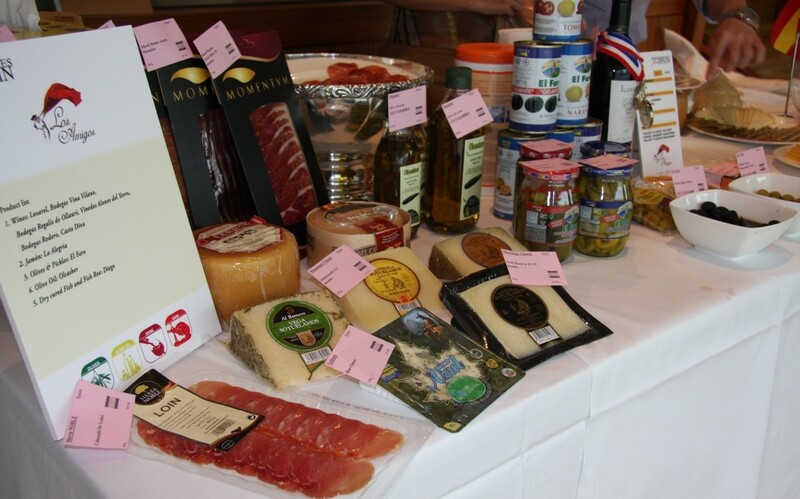 Participants experienced the richness of Spanish food culture by tasting and shopping of fine wines and premium Spanish foods displayed by 25 Spanish food and wine suppliers. 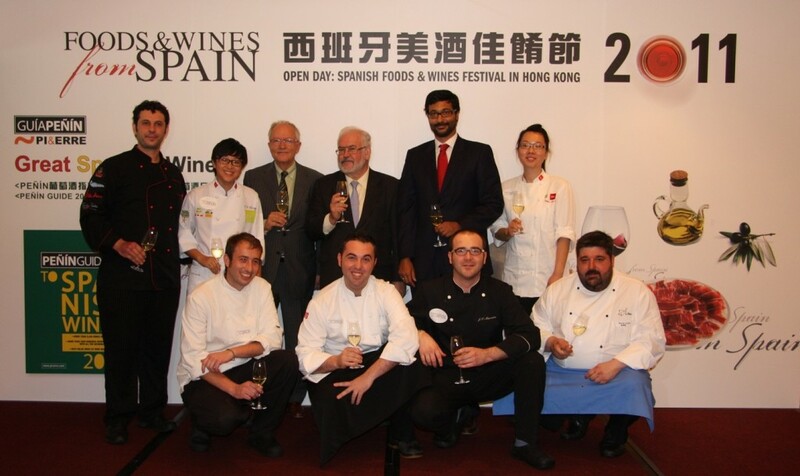 Mr. Javier Sanz Munoz, the Senior Trade Commissioner of Consulate General of Spain, points out that Spanish foods and wines are diverse and have long been supported by Hong Kong people. 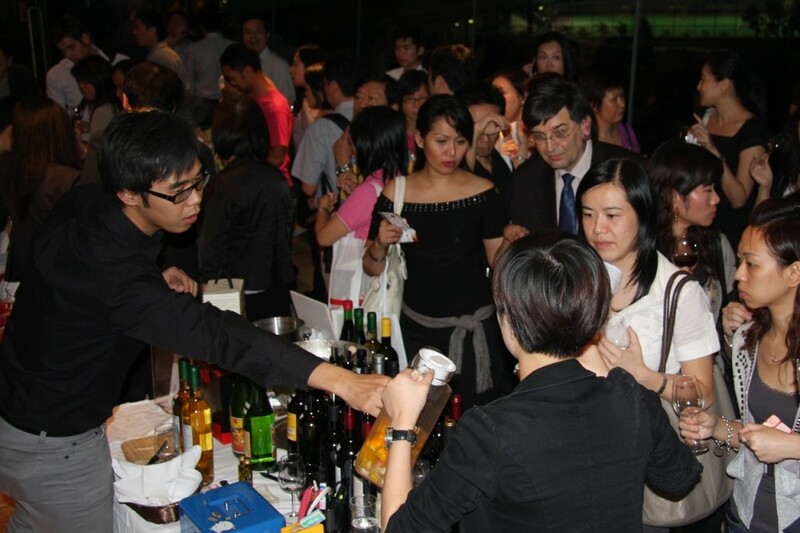 According to a 2010 statistic report, imported Spanish wines to Hong Kong increased by five times from 2006, while Spanish ham imports jumped by 10 times. 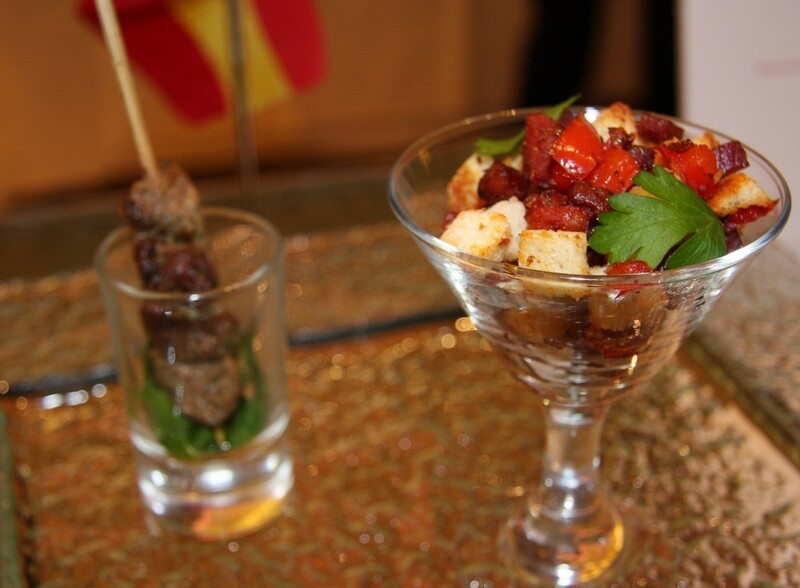 This year, the Spanish Trade Commission has made an extra effort to further promote Spanish gastronomy to Hong Kong people, preparing a sumptuous selection of 16 different Tapas, such as Pincho Moruno, Pulpo a La Gallega and Gambas con Romesco, by Hong Kong’s top Spanish chefs from famous restaurants, including Alex Fargas from FoFo, Ivan Abril from Mesa 15, José Mascaros from Pacific Gourmet, Francisco Pazos from Viva Ana, Hector Costa from Macau’s Pousada de Sao Tiago, Sandy Shek, who participated ICEX – Training of young professionals in Spanish gastronomy 2011 and President of Hong Kong Young Chefs Club T.Y. Leung.